Autumn is here and as we know, it’s all too short of a season. The crisp Fall air will soon be replaced by the cold of Winter and outside activities will begin to seem a lot less desirable. Don’t allow this beautiful season to pass you by without taking full advantage of it! So grab your favorite flannel shirt and let’s start planning your Fall outings for your family now! 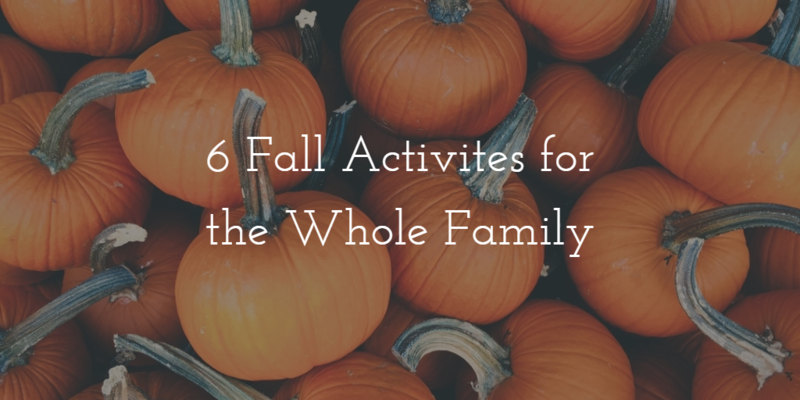 This one’s a classic Fall activity for a reason! 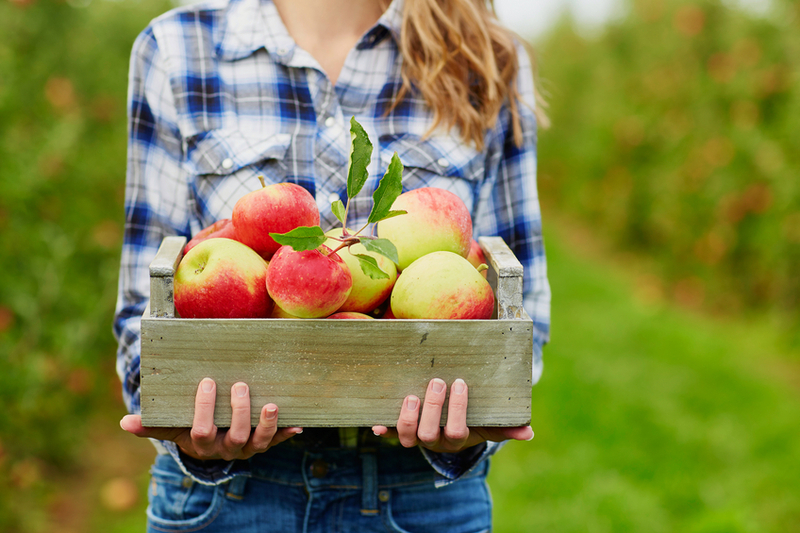 Kids of all ages will have a great time walking between the rows and rows of trees of an Apple Orchard, picking the freshest apples you can buy, in the brisk fall air. A simple internet search will show you nearby orchards, when certain apples are ready for harvest, and if there’s any other produce available for harvest/sale. If you were to ask just about anyone what their favorite Fall drink was, chances are a majority of them will respond emphatically with “Pumpkin Spice Latte!” Whether you’re unashamedly obsessed with Starbucks’ iconic drink, or someone who prefers to sheepishly drink your #PSL in secret, I think almost all of us will admit to enjoying this Fall staple. The PSL obsession can end up being quite expensive, so we took it upon ourselves to try out a DIY Pumpkin Spice Latte recipe we found online and we highly recommend trying this fun, easy activity with your family! Follow our easy step-by-step instructions here! Not a coffee drinker? (Or maybe just a parent who’s aware that your children don’t need any more energy from the caffeine.) Try out an easy at-home Hot Apple Cider recipe, or one of the countless autumnal twists on Hot Chocolate! 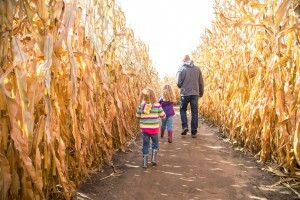 This is another timeless Fall activity that deserves to be revered as such, Corn Mazes offer hours of environmentally-responsible entertainment for kids and adults alike. Many sites offer multiple mazes with different levels of difficulty, keeping it fun for all. This is also a great activity to give your young teenagers that level of freedom they begin to crave in a safe, family-friendly setting. 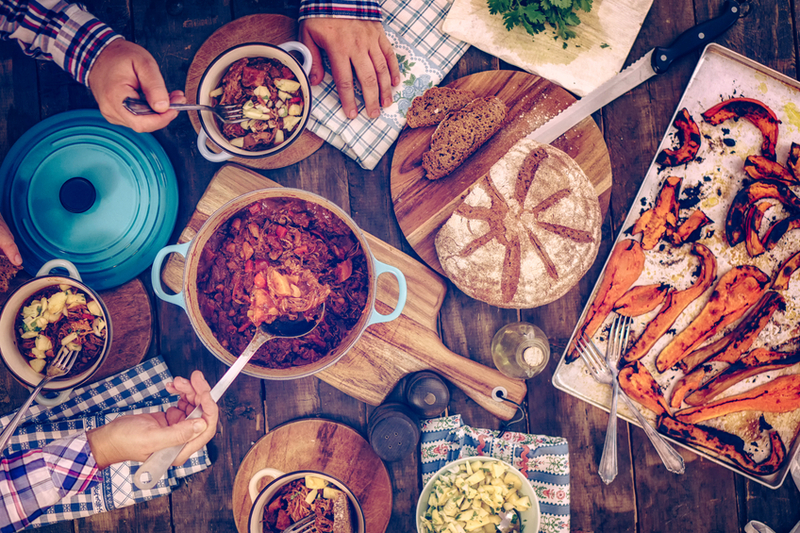 Speaking from personal experience, there are few things as inexplicably enjoyable and comforting about simply being in a warm, fragrant kitchen with friends and family on a chilly Fall day. Share this memorable feeling with your family by baking some fall favorites this year! Whether it’s for Breakfast, Dinner, or Dessert the season is synonymous with some amazing flavors and spices. So grab the family and make it a fun activity for everyone! Decide on one of the many seasonal treats out there that aligns with your children’s age and skill level in the kitchen, and get baking! Fall is aptly named such due to the brilliant colors displayed in the leaves during the season before they fall from the trees. Get your family in the car and take a short weekend road trip to one of the numerous locations that are ideal to revel in the beauty of Autumn before the trees are barren. Convenience is a wonderful thing, especially during the holidays, but we strongly encourage you to skip buying those pumpkins on your way out of the grocery store and take just a few hours to visit a local Pumpkin Patch. Pumpkin farms not only have pumpkins of all shapes and sizes available but also farm animals, hay rides, corn mazes, and other fresh produce for sale. Once you have your pumpkins, it’s time to decorate! 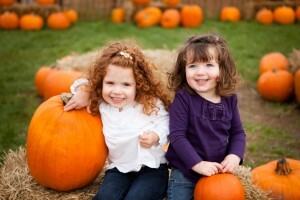 The beauty of a pumpkin patch is the wider variety of pumpkins and squash available, making for amazing house decor. For more tips on pumpkin decorating, check out our quick guide to Fall home decor. Fall is a unique, fun season that needs to be capitalized on rather quickly due to the brevity of it. We can’t quite pinpoint why the crisp, cool Fall air can make even the most mundane activities feel special, but it just does. 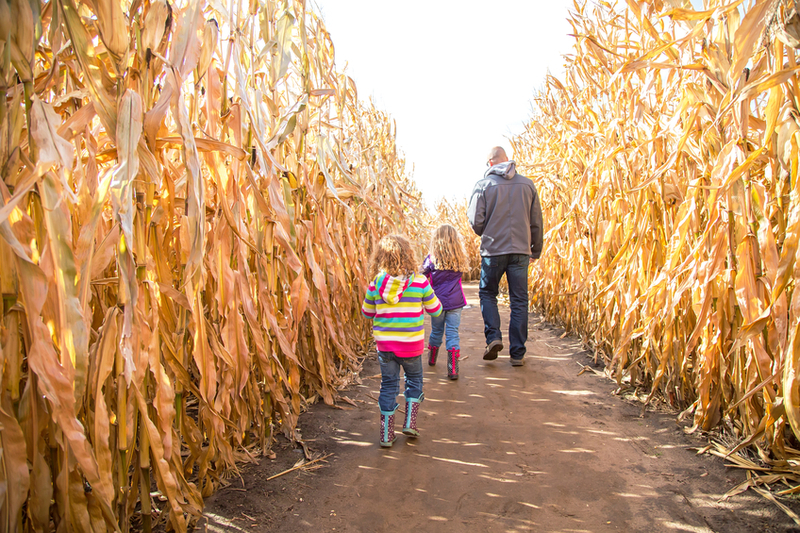 Don’t miss your chance to spend some amazing time with your family both indoors and outdoors this Fall.